Weekly dose of inspiration for nurses is here. Your weekly dose of inspiration is here. 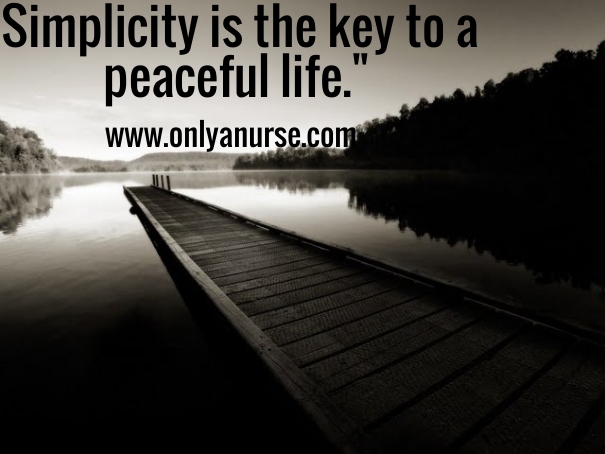 Weekly Dose of Inspiration for Nurses is here. Because motivation expires. Stay motivated and inspired with us! Here's your weekly dose of inspiration. 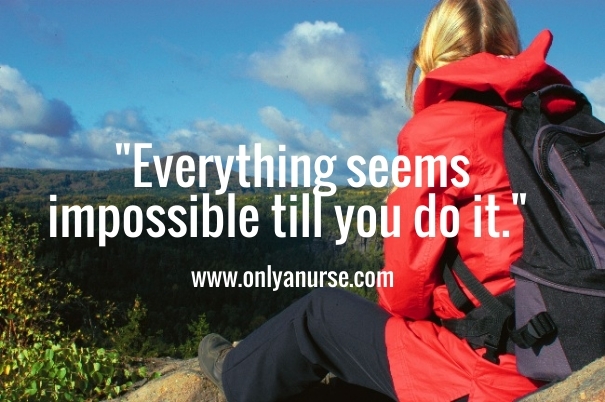 Here's the weekly dose of inspiration for nurses. If you're feeling a little down and you need a pick-me-up or some motivation, check out this week's dose of inspiration for nurses. Want some inspiration to get you through a rough day or a rough patch in your life. Join us each week for our weekly dose of inspiration. I've yet to meet a person that really believes their life is completely perfect. They may say it is, but deep down there are things you may want to change about it.